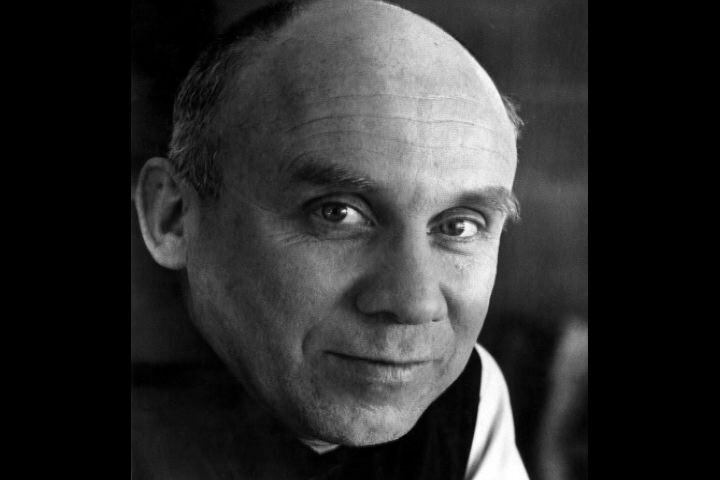 The writings of Thomas Merton continue to have considerable influence both over those who reading them directly and over those who read the work of others who have been influenced by him. There is considerable development through the twenty years or so of his publications right up to his untimely death in 1968. Seeds of Contemplation was Merton’s first publication on spirituality apart from his autobiography which was published in 1948, the previous year. Merton comments in an author’s note that it is ‘a volume of more or less disconnected thoughts and ideas and aphorisms about the interior life’ and that ‘This is the kind of book that writes itself almost automatically in a monastery.’ Certainly the shortish chapters represent the fruit of reflection – or, we might say, meditation. They are only ‘disconnected’ in the sense that they don’t provide a sustained or developing argument. However, they are quite cohesive and together develop a picture of monastic spirituality which has much to offer those in everyday life who wish to explore contemplative living. One of Merton’s themes is the interconnectedness of prayer and life and this early work presents this vision fruitfully. Yet it is still an early work. Like all spiritual classics, it has marks of its own time which interweave with the timeless truths that draw readers back time and again. Merton was still a relatively new catholic Christian and monk. There are times when he says ‘Catholic’ when later he might have written ‘Christian’ the book’s ethos is certainly pre Vatican II. If I were looking for God, every grain and every moment would sow, kin my will, grains of His life, that would spring up one day in a tremendous harvest. If they would take root in my liberty, and if His will would grow from my freedom, I would become the love that he is, and my harvest would be His glory and my joy. And I would grow together with thousands and millions of other freedoms into the gold of one huge field praising God, loaded with increase, loaded with corn. For until we love God perfectly His world is full of contradiction. The things he has created attract us to Him and yet keep us away from Him. They draw us on and they stop us dead. We find Him in them to some extent and then we don’t find Him in them at all. The secret of my identity is hidden in the love and mercy of God… The only One Who can teach me to find God, is God, Himself, Alone.